Stacy is our Financial Coordinator and Insurance Specialist and has been with our team in Paradise and Oroville since 2006. She has completed numerous hours of continuing education in dental office administration and is 5-Star Certified. 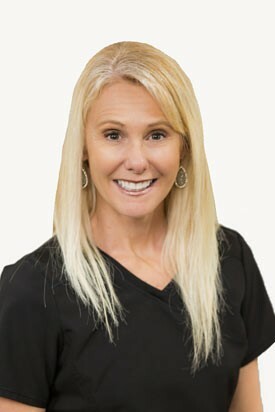 Stacy believes Oroville Gentle Dentistry is simply the best dental office in the area because our team is passionate about caring for the people of our community. In her downtime, she enjoys spending time with her family, riding horses, camping, and trying new things. RyAnn is our Administrative Team Lead and has been with OGD since 2016. She completed high school in Oroville and has numerous hours of continuing education in dental office administration. 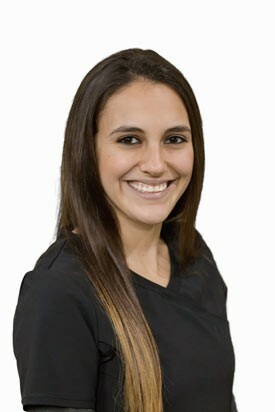 RyAnn believes Oroville Gentle Dentistry is simply the best dental office in the area because our doctors and team always strive for the best patient care. In her downtime, she enjoys discussing books with her cats and spending time with family and husband. Oh, and she loves to fish. Krystal is our Administrative Assistant and loves her job because we have the opportunity to make others feel more confident about their smiles. Seeing before and after pictures of patients is always a satisfying reward! She believes that Oroville Gentle Dentistry is the best because we take the necessary time to treat each patient. We do not double book our doctors for the sole purpose to address all needs of the patient and give them the care they deserve. In her spare time, she enjoys co-ed softball, hiking, rollerblading, and any outdoor activities. Always up for trying new things and of course have time to make it to the gym. 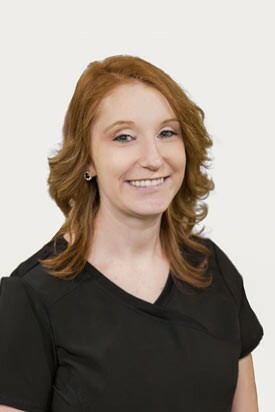 Trista is our Hygiene Team Lead and has been with Oroville Gentle Dentistry since 2013. She has an Associates in Science from San Joaquin Valley College in Visalia, and an Associates degree in Dental Hygiene. Trista believes what sets Oroville Gentle Dentistry apart from the rest is our friendly team and excellent patient care! She loves helping people feel better about their smile. When she is not practicing, she is likely outdoors. She enjoys time with family, and going together every Friday night to their favorite Casa Lupe! Sarah is a Registered Dental Hygienist and has been with our Paradise and Oroville team since 2015. 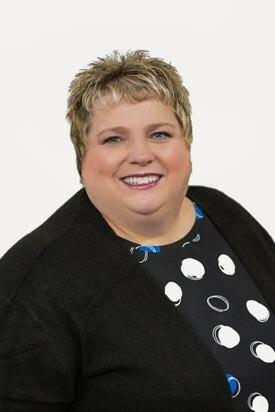 She has Dental Hygiene degree from Shasta College and a Bachelor of Science in Organization Management from Ashford University’s Forbes School of Business. 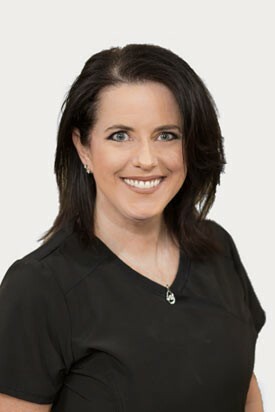 Sarah believes what sets Oroville Gentle Dentistry apart from the rest is our amazing team because we provide quality care and genuinely care about our patients. On a day to day basis, there is a sense that we are working towards a vision and we make strides to make our vision a reality. When she is not practicing, she enjoys spending time with her cat, family, exercising, and sleeping. Rhonda has been with Oroville Gentle Dentistry since 2014. 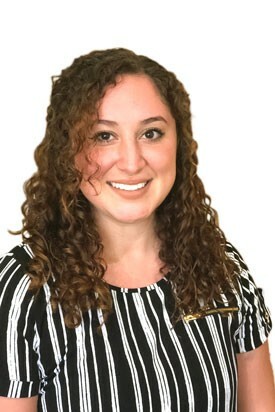 She received an Associate in Arts degree from San Joaquin Delta College in Natural Sciences, and an Associate in Arts degree in Dental Hygiene from San Joaquin Valley College. Her passion is making a difference in people’s lives by helping to improve their oral health, which she has been doing since 2000! Rhonda loves working at Oroville Gentle Dentistry because we use the latest technologies and put patients first! Originally born in Los Angeles, she and her family now make their home locally in Butte County. She is a huge Star Wars nerd and in her spare time, she enjoys cooking, camping, fishing, spending time with family, friends, her dog, husband, and son. 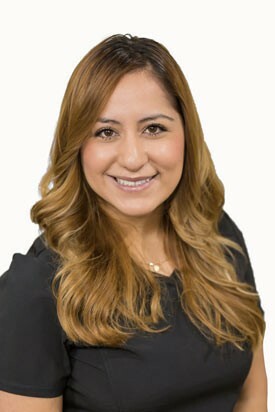 Roxana has been with Oroville Gentle Dentistry since 2017. She graduated with Associates of Science in Dental Hygiene, and Associate of Arts in University Studies-Business Administration. She feels fortunate to be a dental hygienist because it allows her to fulfill inner happiness by making others confident about their oral health and smile. She believes that Oroville Gentle Dentistry offers the best patient care because our team is so passionate about dentistry. We respect the patient's autonomy while still providing them with the best care. We love to make patients feel comfortable and welcomed. Roxana loves to explore nature, including hiking and traveling to different state parks. It gives her the opportunity to enjoy the beautiful scenery. She also enjoys spending time with her friends and family. Rubi was born in Oroville, CA and raised in Gridley, CA. She is a graduate from Carrington College with a dental assistant certificate and is excited to be a part of our team of assistants. She is really motivated in learning and growing as a person. In her free time, she enjoys family, walking, exploring new places, and really enjoys nature and its beauty. 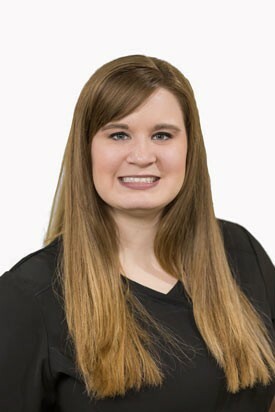 Amber is a Dental Assistant and has been with Oroville Gentle Dentistry since 2017. She loves that she gets to help people improve oral health, obtain a beautiful smile, and enjoy our fun team! 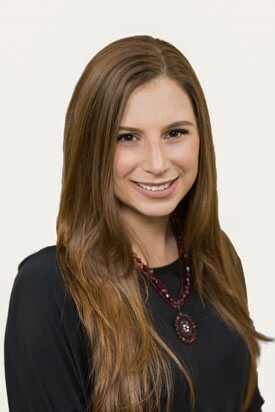 Amber believes Oroville Gentle Dentistry is simply the best dental office in the area because of our fantastic team members, our positivity in caring for patients and giving back to our community. During her free time, she spends time with her daughter, Naomi, and newborn son, Nick, and enjoy going to the lake and fish. 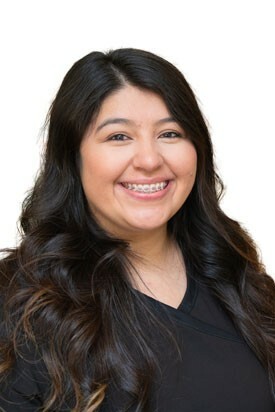 Denise is a Dental Assistant and has been with our Paradise and Oroville team since 2017. She has been in dentistry since 1989, and adores what she does! She proudly served 5 years in the US Army and was stationed in Colorado Springs, Panama, and Germany. She enjoys her job because she loves making a difference in people’s smiles, and being able to make a patient not afraid to come to the dentist. Denise enjoys working at Oroville Gentle Dentistry because we all work together as a team to provide the very best care to every patient. We all care about what we do, and we care about our patients. During her free time, she enjoys taking care of her animals, and helping rescued dogs find loving homes. Currently, she is taking care of “Tank”, he is a pit bull and he is the sweetest dog! She also loves gardening and cooking! 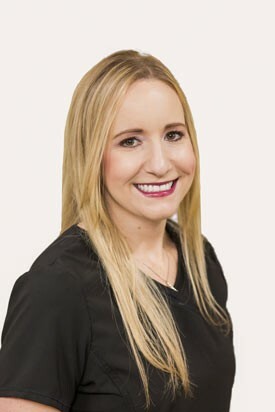 Jenny is a Dental Assistant and has been with Oroville Gentle Dentistry since 2017. She has lived in Oroville her whole life and wants to stay here forever. She received an Associate of Arts from Butte College. She loves the team atmosphere at Oroville Gentle Dentistry – all for one and one for all. We work together for the greater good of the patient. Every team member is very engaged! When she is not in the office she at home with her children or shopping for clothes for them. 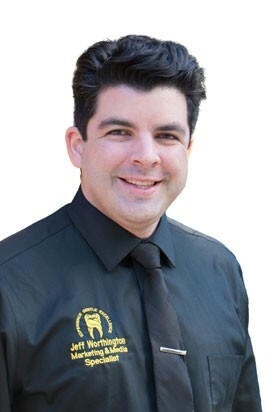 Jeffrey is our Marketing & Media Specialist and has been with Oroville Gentle Dentistry since early 2018. He received his Associate of Arts degree from Eastern New Mexico University. With a background in media, his images have been published in the New York Times and had a drone video featured on NBC. Jeffrey enjoys working with Oroville Gentle Dentistry because of our friendly team who are dedicated to putting patients first and giving them the best care. He grew up in Butte County and loves the surrounding mountains and lakes. He spends his spare time with family, friends, and enjoying the beautiful views of Northern California.